Hi all, thought I best come join and say hello seeing as i've claimed squatters rights on your stands twice in the space of a week. Well I'm Lee, 25 from just outside Bangor, North West Wales. A computer tech guy/nerd, but also an avid petrolhead. 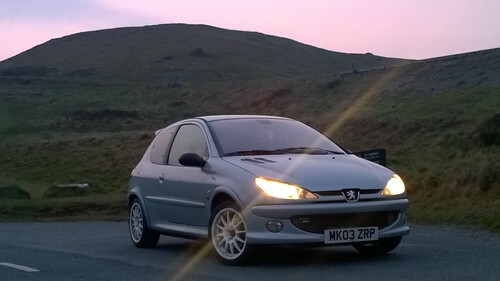 Have my fair share of Peugeot's over the years. But only had the RCZ since Easter as it was purchased in a bit of a rush after what was my daily a 406 Coupé 2.2 HDi killed it's turbo and along with a few other issues meant it was getting to the stage where relying on it as the daily was starting to become a bit of a gamble. Still have that although I need to get around to fixing it at some point as well as the other projects i've got. 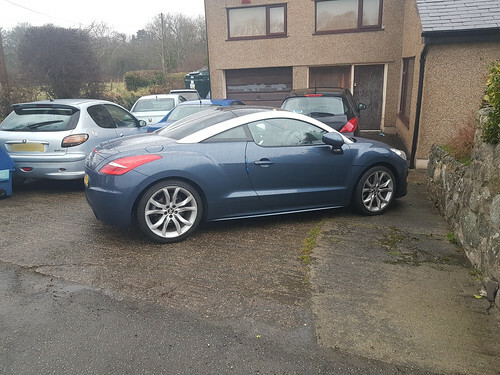 2010 Peugeot RCZ GT 2L HDi in Dolphin Blue. 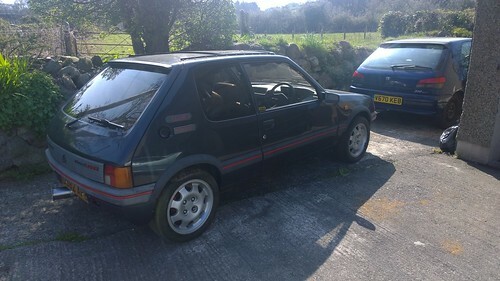 1987 Peugeot 205 GTi 1.9 in Graphite Grey. Had a few other 406's, fair few 206's and a couple of 106's as well along the way. But I guess it's now time for the important bit everyone likes.... picture time. 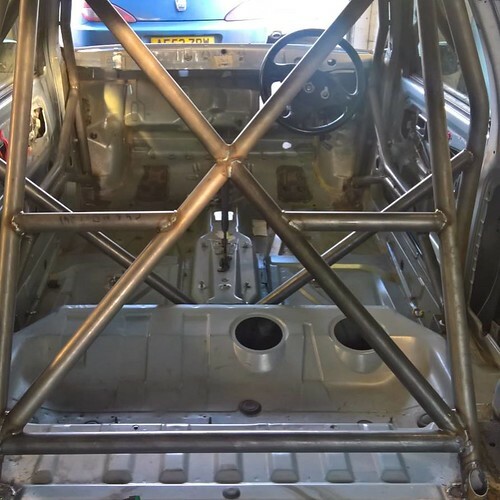 Plenty of pictures of the 106 build in stages. And im sure there will be more of the RCZ going up as well. 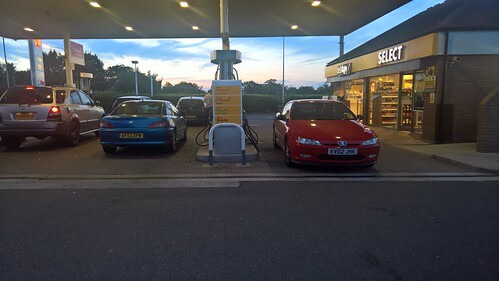 For a minute there made me think is this a car salesman lol.... Nice collection of cars and nice Z..
Are you a member of our RCZ Owners Group on Facebook? Feel free to join us as we have lots of Meets throughout the year. Incidentally our next Meet is in Wales on the 28th July. Full details are on our FB Group. Good to meet you too even if it was only brief. Donnington was certainly a good track to around. I just didn't get a clear run at it whilst I was behind the wheel. Kept getting stuck in traffic or having to move over for the faster cars to go past. But certainly a much more of a fast flowing circuit compared to my local Track on Anglesey. Which apart from 1 corner is pretty much you have to loose all the speed for every corner then build it back up again on exit. I've just joined the Facebook group last night. Will have to look at the event details. So i'm still about and so is the RCZ. Been pretty trouble free apart from one issue a few weeks back where the EGR valve got stuck open causing it to get stuck in limp mode and kill all the boost. Wasn't fun to drive like that. But at least it was a simpleish fix that cost me about 50p in cleaner to remove the excess carbon. Just a few hours outside on a December evening wasn't the best time to be having to deal with it. But it's done and hasn't missed a beat since either. Only thing approaching now is im getting a flag on the dash when I start her that she's getting close to being due the next service. So time to start pricing up all the bits I need for that and get them ordered. 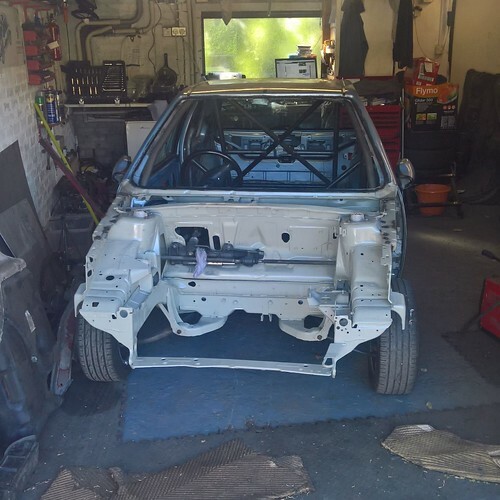 Also going to need two tyres for the rear, and most likely a set of discs & pads on the front sooner rather than later as well. Asides from that I can't complain about anything else with it really. 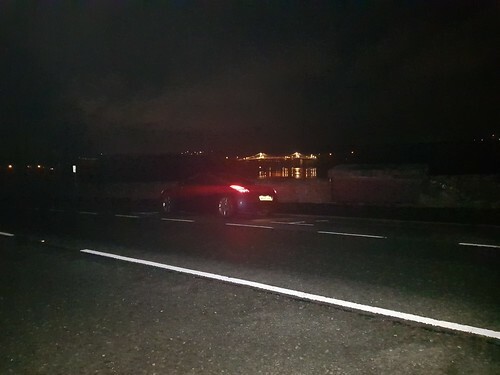 Lovely part of the world you occupy - after driving my RCZ through the Llanberis path I cant wait to get back up there.